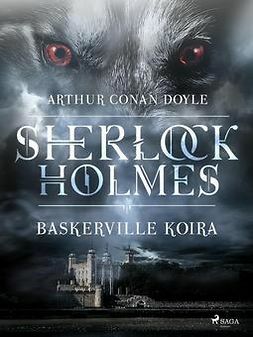 Doyle, Arthur Conan : The adventures of Sherlock Holmes . Lataa ja lue heti. 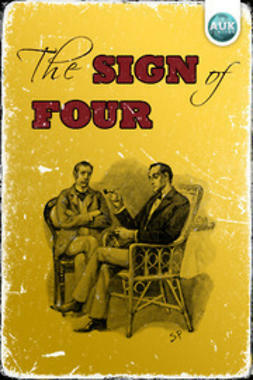 Since Doyle created the immortal Sherlock Holmes and his assistant Dr. Watson, no other mystery writer has come close to eclipsing him as the standard bearer in crime fiction. 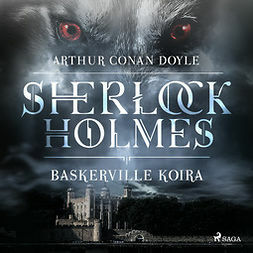 A brilliant London-based "consulting detective," Holmes is famous for his intellectual prowess and renowned for his skillful use of astute observation, deductive reasoning, and inference to solve difficult cases. 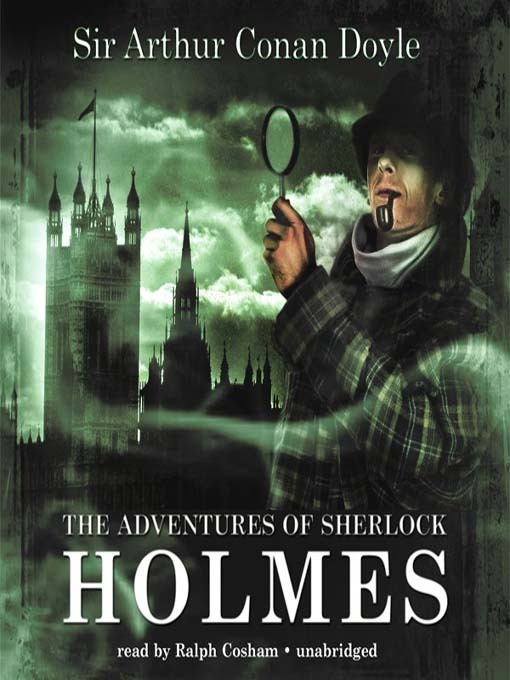 This collection includes twelve of Holmes' most famous cases: "A Scandal in Bohemia," "The Red-Headed League," "A Case of Identity," "The Boscombe Valley Mystery," "The Five Orange Pips," "The Man with the Twisted Lip," "The Adventure of the Blue Carbuncle," "The Adventure of the Speckled Band," "The Adventure of the Engineer's Thumb," "The Adventure of the Noble Bachelor," "The Adventure of the Beryl Coronet," and "The Adventure of the Copper Beeches."